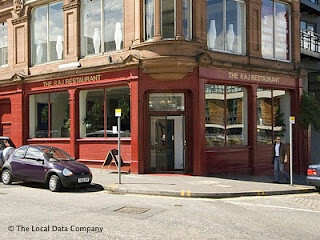 No trip to Edinburgh can be complete without tasting Indian food that dates back to colonial times. Though most Indian resturants also offer a range of British favorites these days, they strive to serve authentic regional Indian dishes by sticking to the traditional indian cooking techniques and spicing. 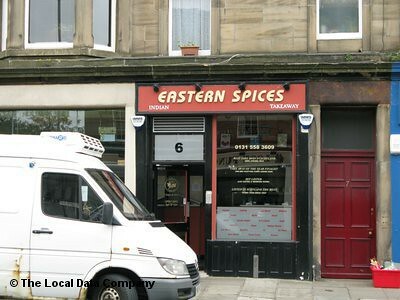 There are many Indian restaurants in Edinburgh and takeaways that will tickle the spice palates of your tongues. 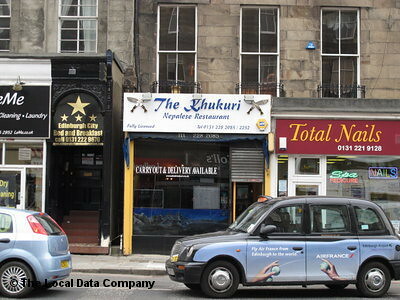 Here is our list of some of the best Indian restaurants in Edinburgh. 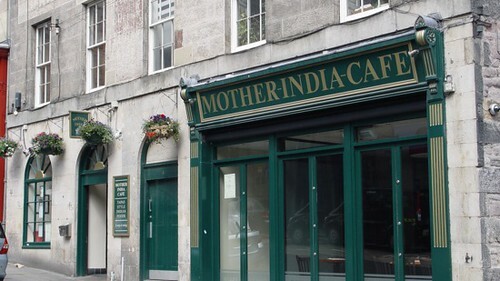 A family run restaurant that has been serving tasty Indian vegetarian food for over 25 years.Offers a diverse menu that has innovative and traditional dishes. 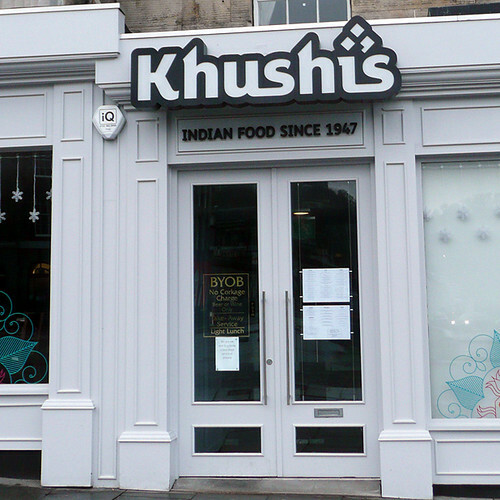 Khushi's the first Indian Restaurant to open in Edinburgh in 1947 still continues to pamper the tastebuds of Indian food lovers. 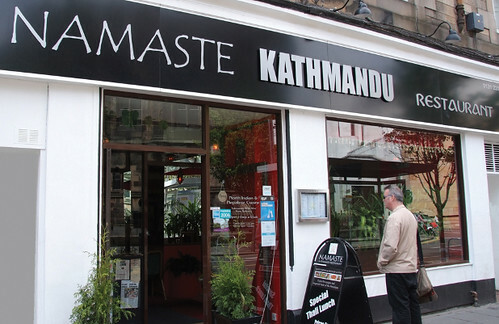 A cheerful place that offers an assortment of Nepalese and Indian delicacies. An unassuming Nepali restaurant and its plain exteriors are likely to be missed out; but once you enter, you are rest assured of a warm welcome. premium quality food with a healthy cocktail of spices and herbs. 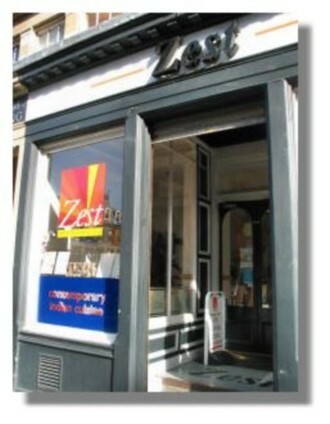 Zest Indian Restaurant and Takeaway in Edinburgh is conveniently located in the city centre of Edinburgh. 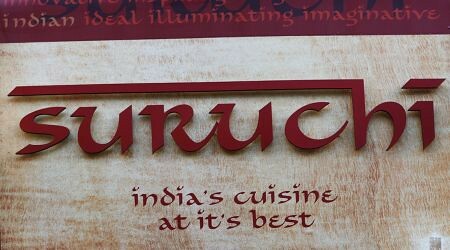 It boasts a regular clientèle and offers a wide range of exceptional Indian dishes to cater to every tastes. Eastern Spices is a popular name among the local curry fans. A vast range of dishes for every palate, which could leave you baffled. 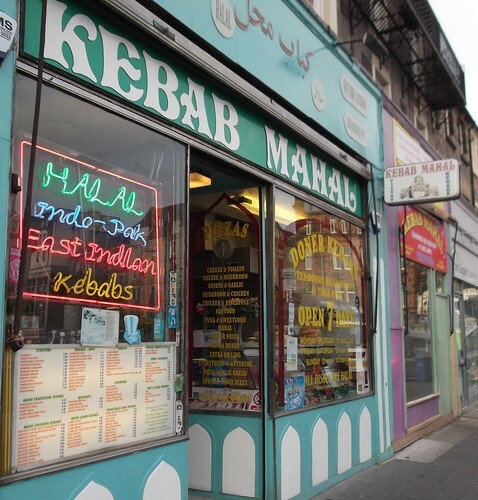 Set up over 30 years back, Kebab Mahal, specialises in halal Indian traditional tandoori and curry dishes. 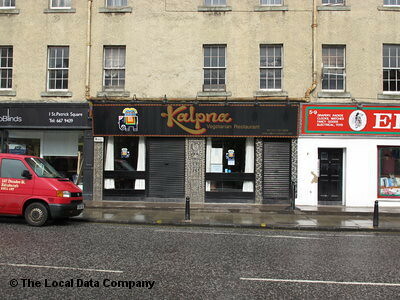 It also runs a highly popular kebab and pizza takeaway into the early hours. 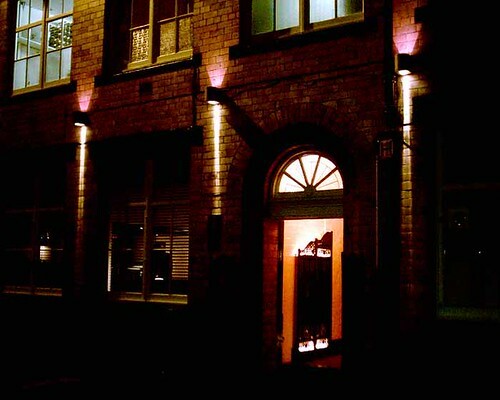 An award winning Indian restaurant that serves authentic Indian cuisine. Take away options and combination menu on offer. An intimate dining space with a relaxed milieu offers a range of options including some innovative curry ideas like the lamb and mint curry with herbs or the Goan fish curry, which tastes sour, salt and sweet at the same time! A sleek set dining place ideal for business lunches and formal dinner. Constantly revised menu featuring new dishes from Bangladesh and India is the biggest attraction of this restaurant. The Raj on the Shore is the only Indian restaurant in Europe where you can sample winning dishes from the International Indian Chef of the Year competition now in its 14th year.